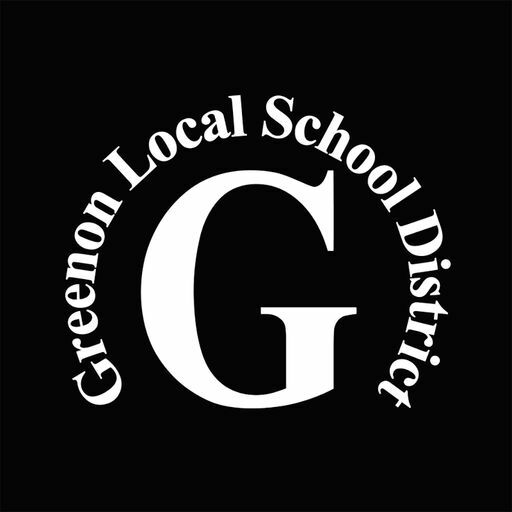 A new 3D rendering video walk through has been released showing what Greenon K-12 School will look like. Summit Construction, and SHP Leading Design gave presentations about the schools progress as well as showed a 3D rendering video walk through of the new school at a school board meeting Tuesday night. Brad Martin, senior project manager with Summit Construction, the project builder, said the company wants to have all construction completed by January 2021.